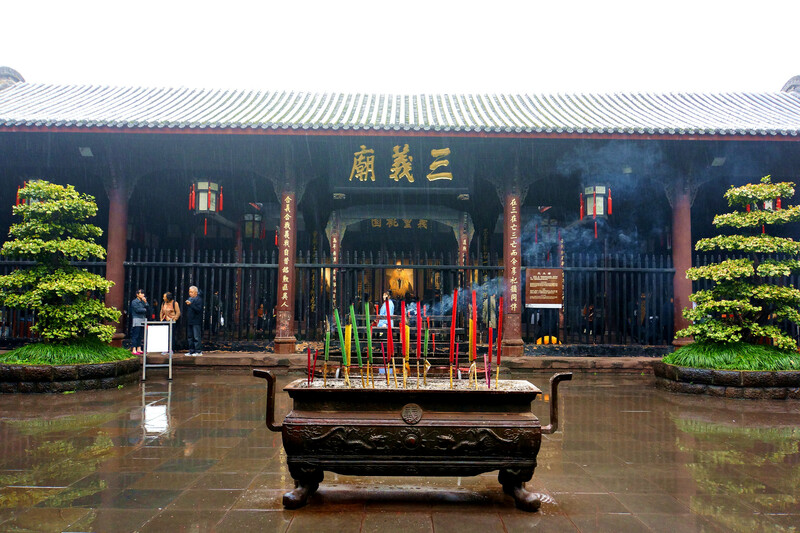 Wuhou Temple is much associated with the kingdom of Shu. 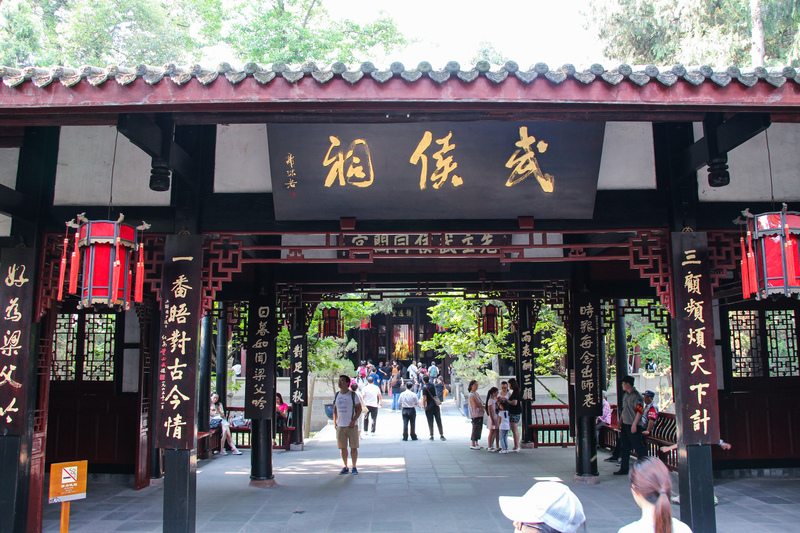 It is the place to commemorate Zhu Geliang, Prime Minister of the kingdom. 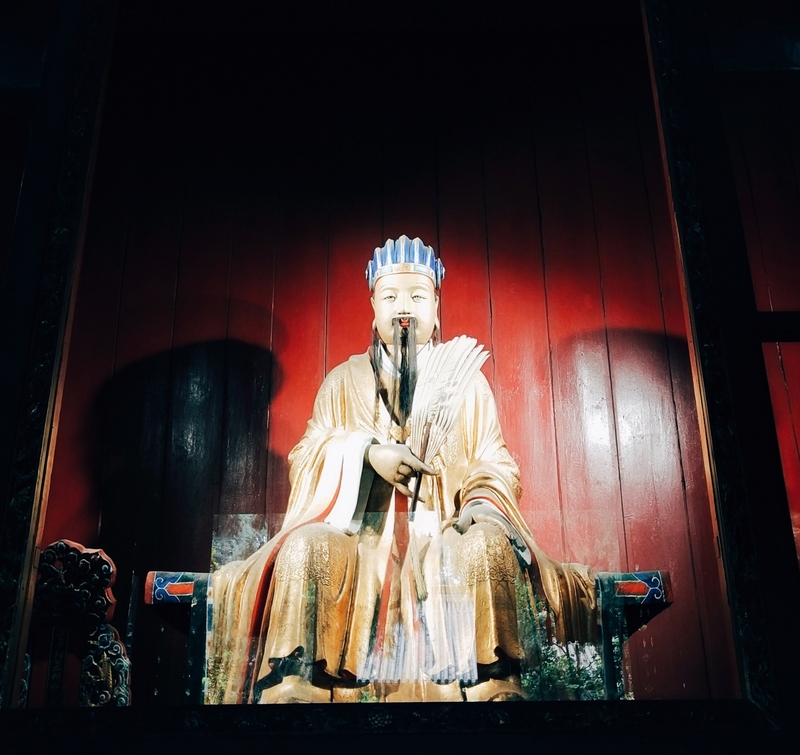 Wuhou was a top official title conferred upon Zhu Geliang after his death. 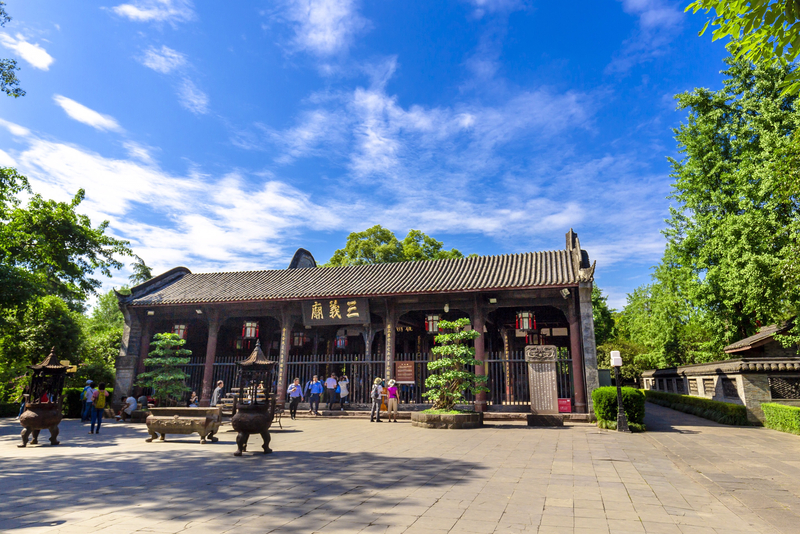 the temple was built in the year 221 AD with the purpose of housing Shu Emperor Liu Bei’s remains. 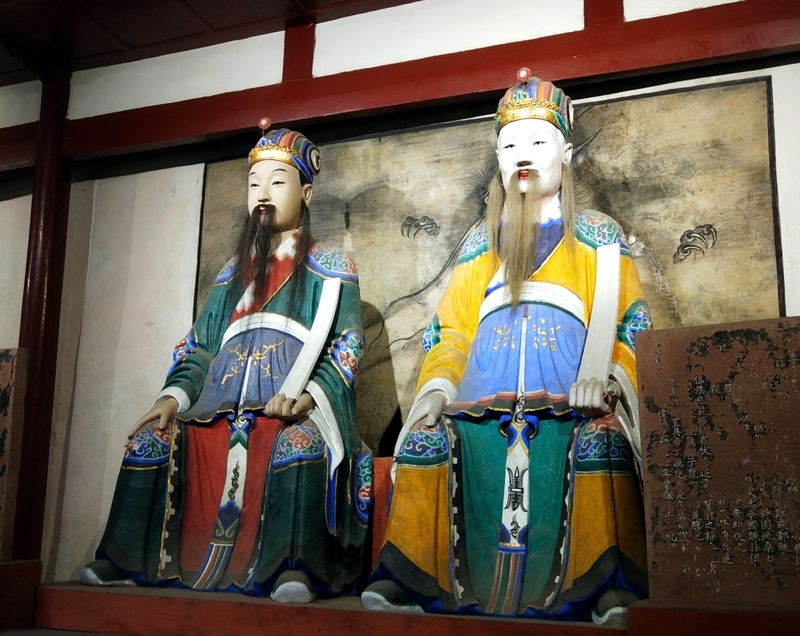 It also later house his subject’s remains including the notable Zhuge Liang. 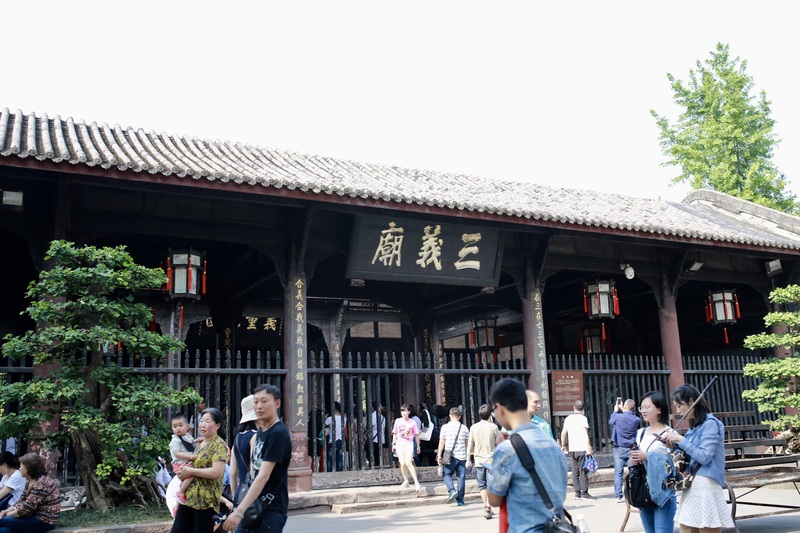 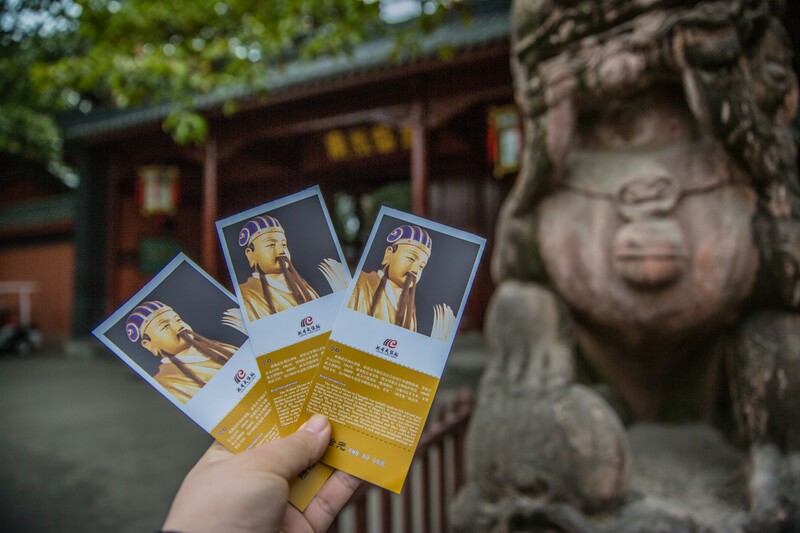 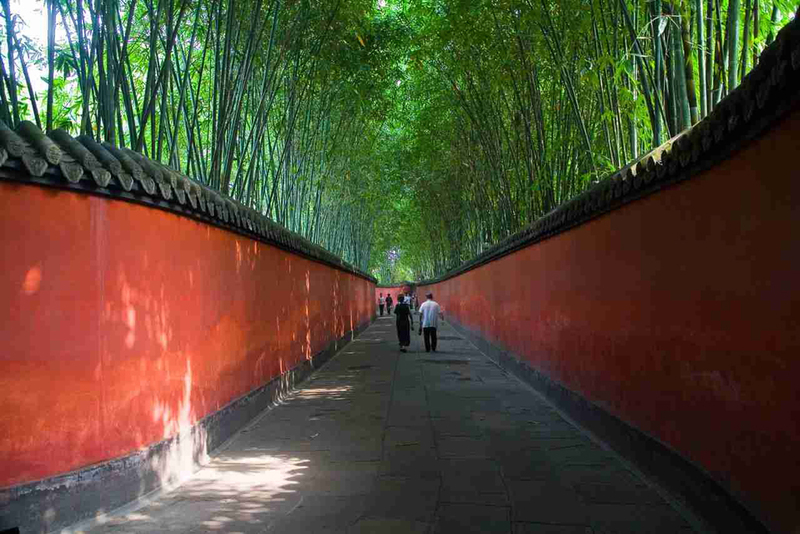 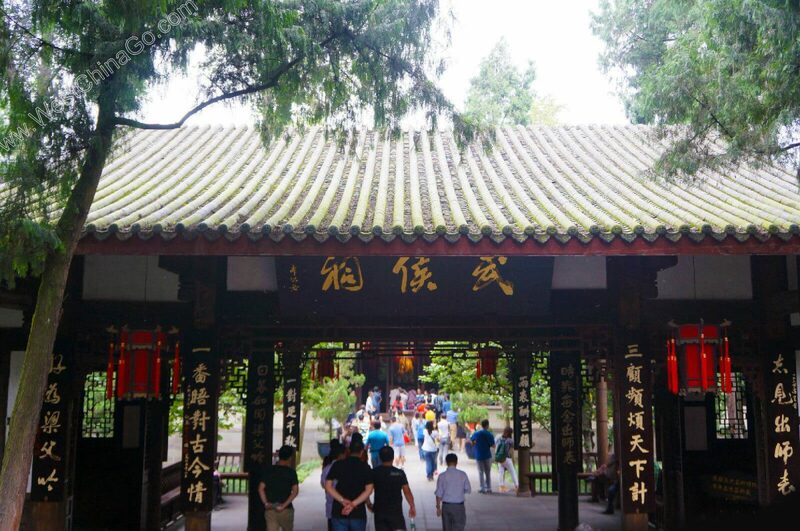 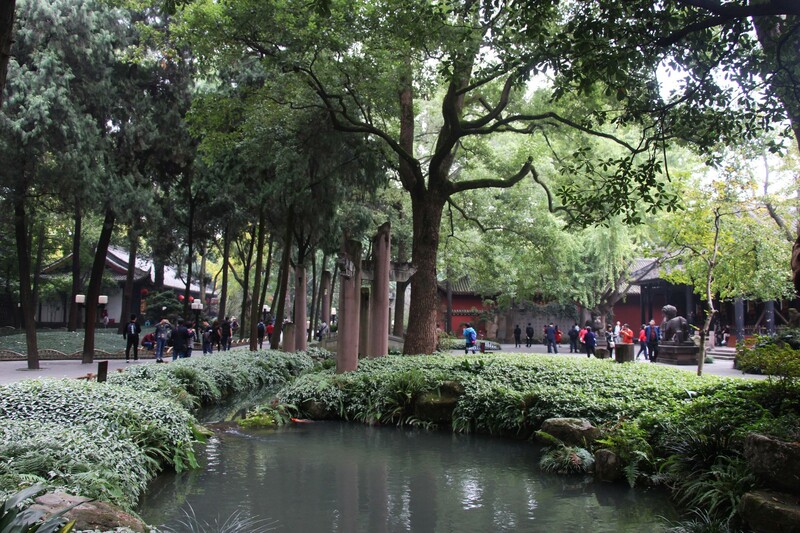 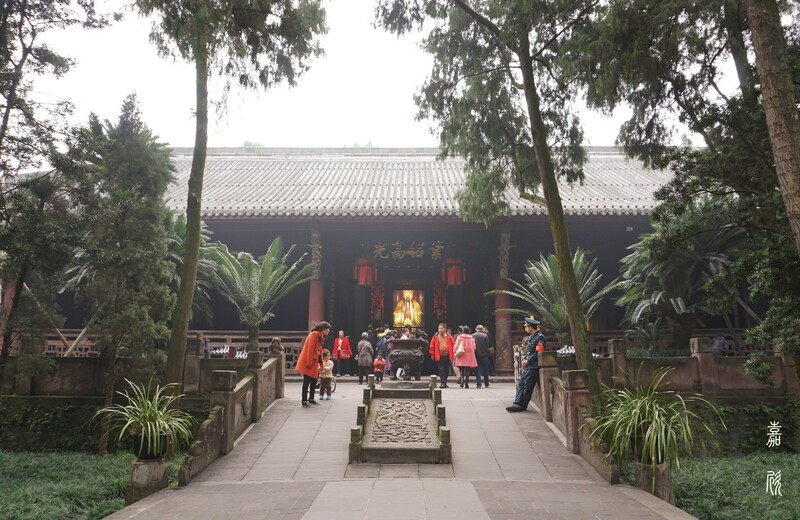 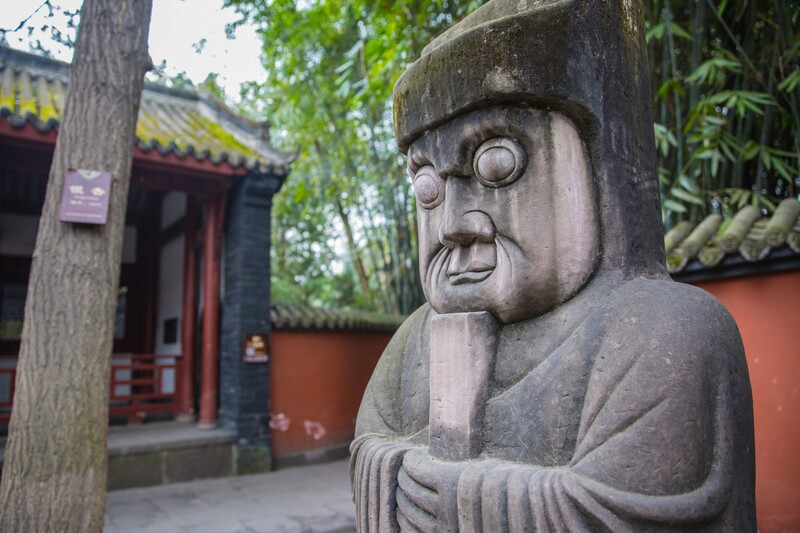 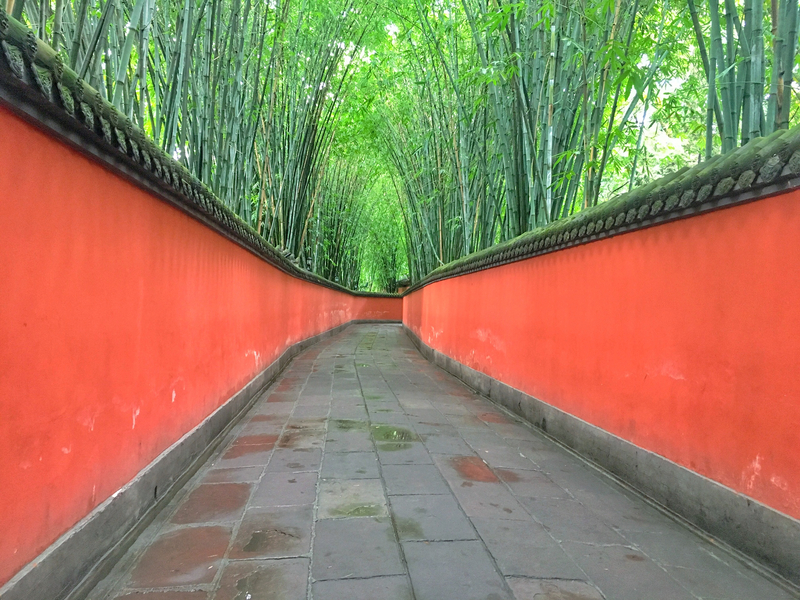 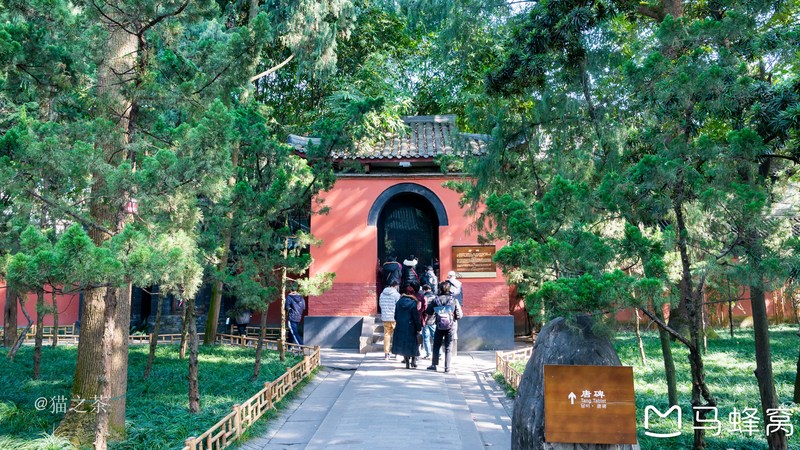 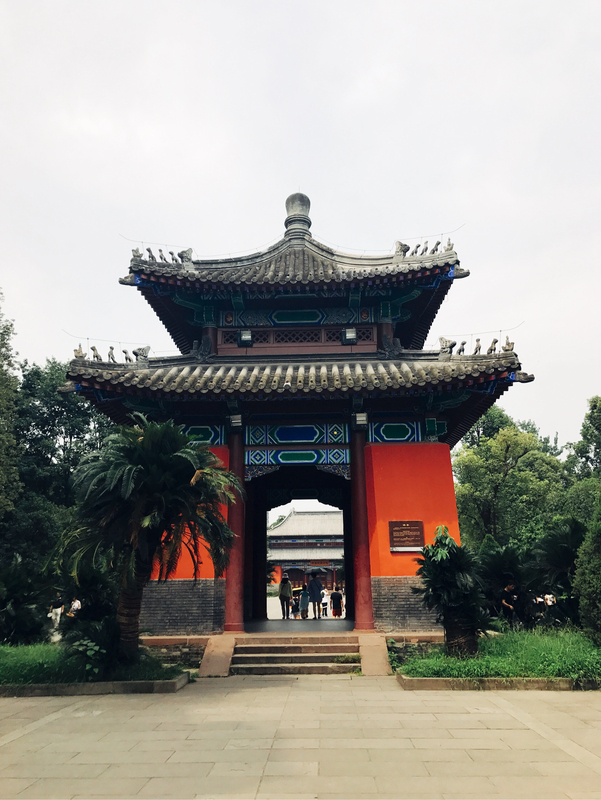 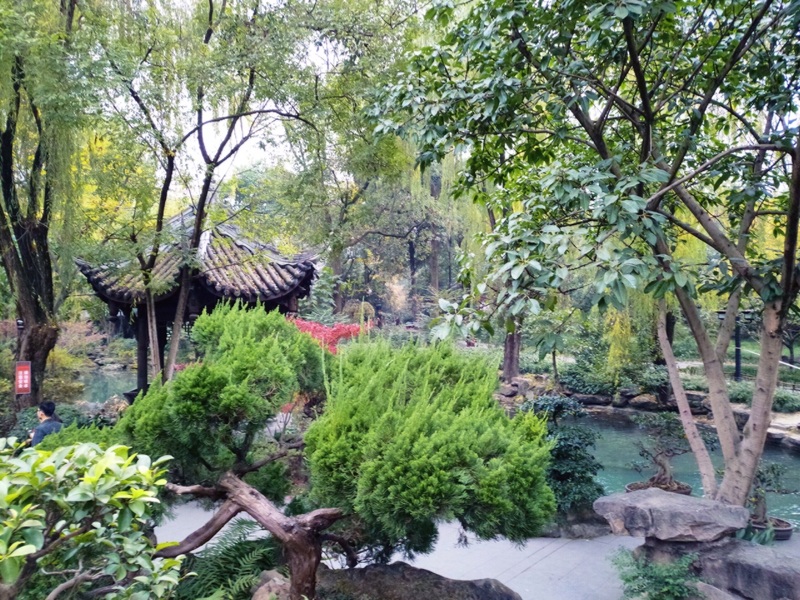 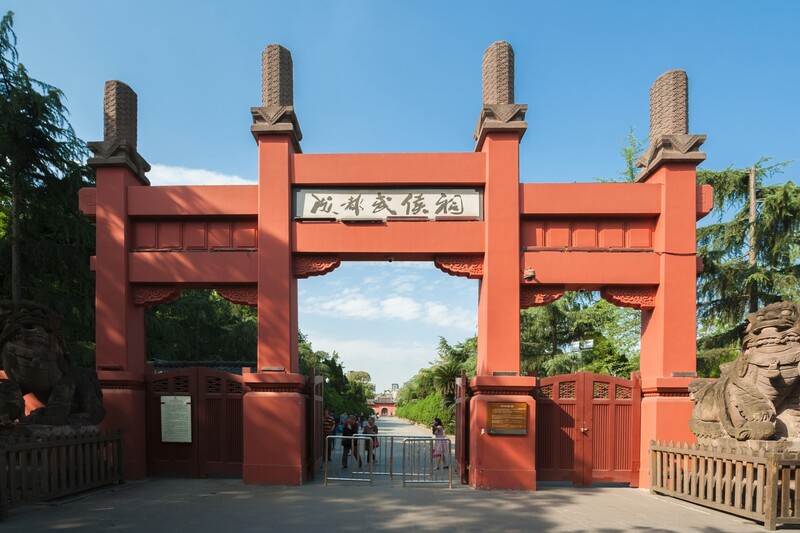 The temple is now divided into three major parts: the cultural relics with Zhaolie Temple, Wu Hou Temple and the Brotherhood Shrine, the park with its ponds, rock sculptures and willow trees and Brocade Street, known as Jinli, the arts, crafts and snacks street adjacent to the temple. 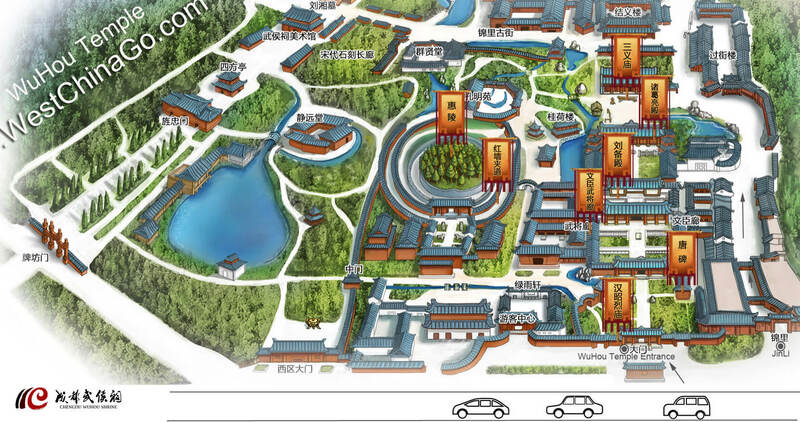 There is tourist shuttle bus direct to kuanzhai alley or panda base.